WE'RE NOT JUST RIBS ANYMORE! 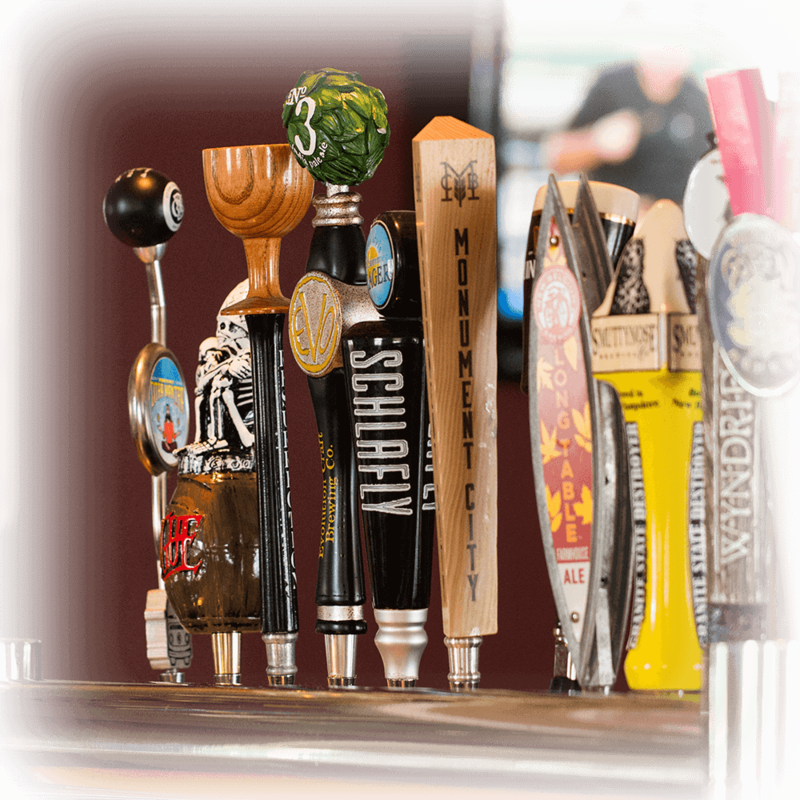 Adam’s Taphouse and Grille offers up a delicious menu featuring Ribs, Wings, Burgers and much more! In 1981, the original Adam’s Ribs location was created by the Bagdasian family in Edgewater, Maryland. Make your event or celebration extra special with catering from Adam’s Taphouse and Grille.